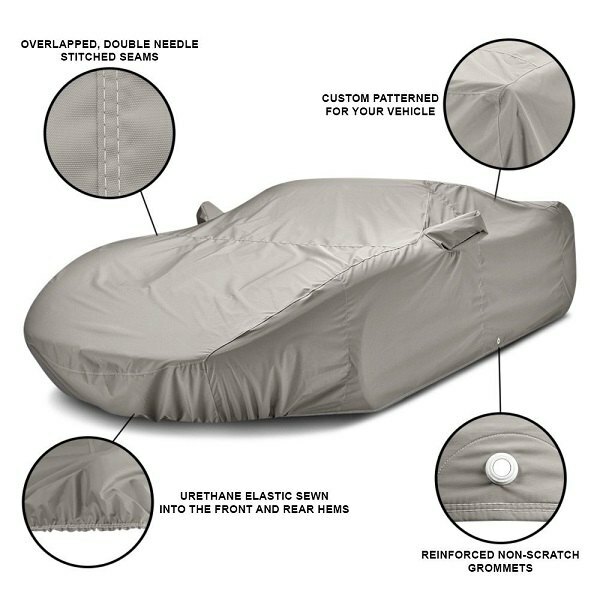 Choosing a car cover can be pretty tough because of the variety of available options and numerous aspects to consider. Our series of video reviews is aimed to make the choice easier for you. 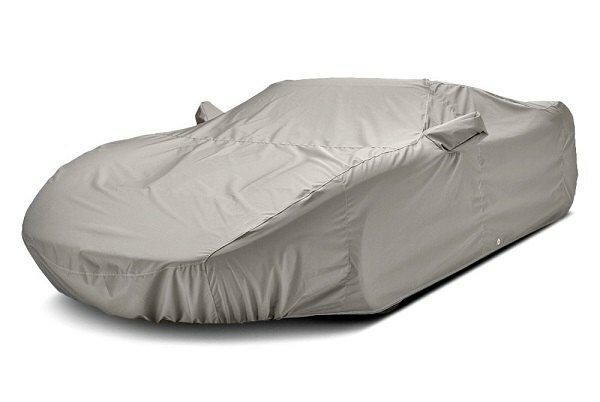 Today's video review is dedicated to another Covercraft product – Weathershield HD Car Cover. 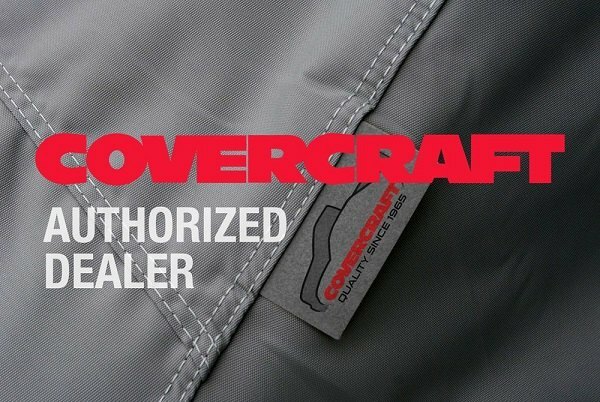 Thanks to the durability, water resistance, breathability, all-weather protection and compact storage size it is considered to be one of the best car covers offered by Covercraft. 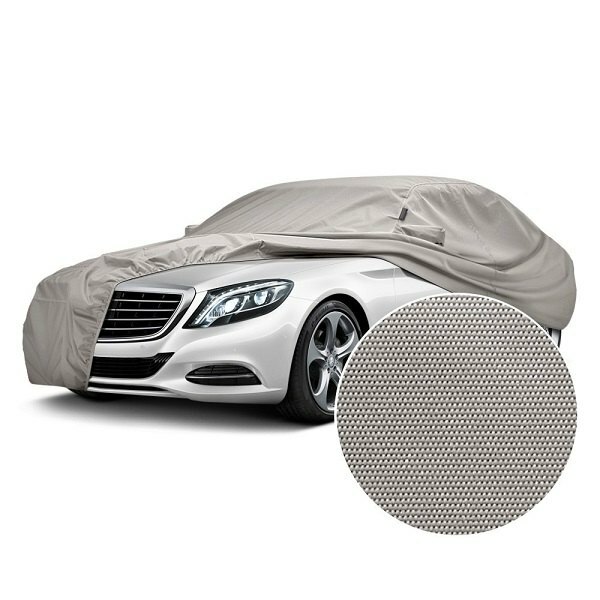 It features a superior finish protecting the cover from dirt, pollutants, and moisture while maintaining breathability to vent heat and condensation. It is light weight, easy to install, compact to store and can be washed/dried in the washing machine. Watch our product video review to find out more about it. 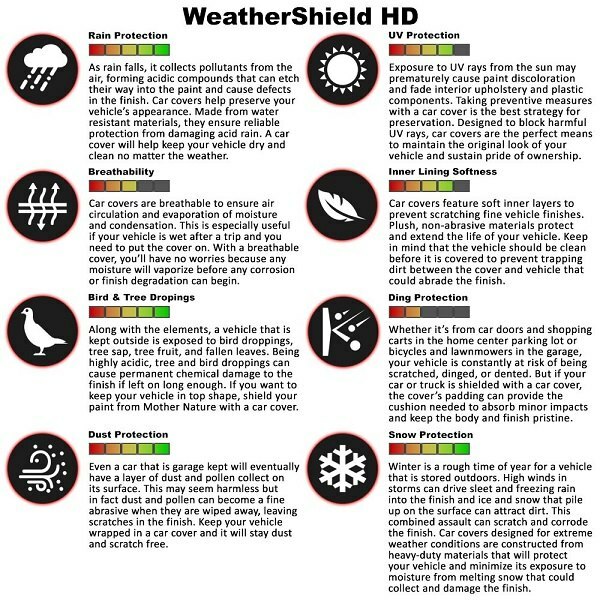 Keep finish hazards away from your Mustang with Covercraft Weathershield HD Car Cover! Famous Body Kits from Liberty Walk now available for Mustang!